As a young college rookie on the Hodags, even before I’d seen my first CUT jersey I had already been warned about Nord. A beast. Unstoppable. A nightmare. The stories seemed more about the Grendel or Chupacabra than any Ultimate player. I saw for myself soon enough the origins of Nord’s whispered names, all of them earned from teams on the receiving end of his skills, and as a junior watching CUT beat Mamabird in the championship game in Boston I sat awestruck as he demonstrated the full extent of his skills in front of the best teams in the country. 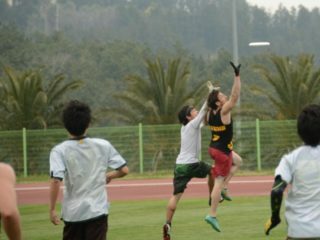 He was the best, and when he took his skills to Sockeye all players and followers of club Ultimate knew it. He’s retired now, and I’d wager that all but the most learned freshman rookies today have no idea who he is, who he was. But say the name Beau to them. They know. They know Graham and Cricket and Muffin and Brodie and Heijmen. They know Mac and Chicken and the Wigginses. And for those high schoolers and young college players who know these names, they also know those names are on various AUDL and MLU rosters. What these future stars might not yet know is that team dues – covering only administrative costs – for Madison Club, which I captain, ran around $200 last season. They might not yet know that travel expenses and time off make the effective price of a competitive club season run >$2K. They will though – they’ll find out soon enough. They’ll also discover that travel expenses for either of the pro leagues is $0, and that team dues are likewise $0. I was one of the elected player representatives from the top club teams that negotiated with USAU for the changes to the Triple Crown tour. And I don’t want this to spiral away into a story about those hours of conference calls that led to our outcome. 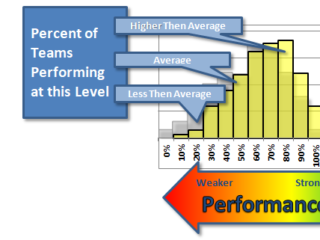 It suffices to say that this off-season presented an opportunity for USAU to relax some of its control over the top tier of Open club teams by partnering with an outside group, and that by doing so would have positioned themselves to have influence and retain some control over that tier of play. It rejected the partnership and opted instead to make the concessions necessary to keep the teams where they were, and thus ensure their ESPN contract would move forward. But something happened while we were on the phone. 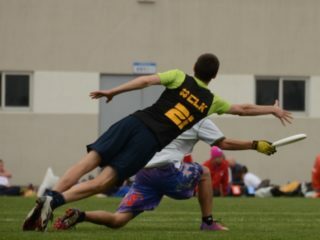 The AUDL returned, bigger than before and with some lessons learned. 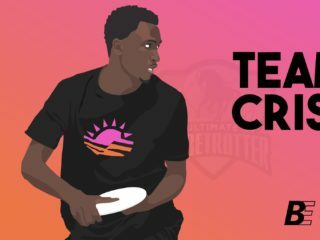 MLU launched with a stable of players featuring some of the best in the country. 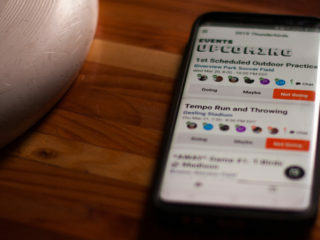 And then Skyd and Ultiworld featured their games and standings and stats on their pages with the same fanfare and billing as college and club news. There were more full games available to watch from the pro leagues than the college series. And young, future stars, hungry to absorb more Ultimate, took notice. They read the articles; they followed the teams; they became fans and emulators. I don’t know if the AUDL or MLU will make it. What I do know is that they opened a box that revealed a pro league WILL make it. That, today, it can be fun, and competitive, and free, and you will receive accolades and coverage on the same sites you read now. And that it can happen without a single USAU fingerprint on the entire enterprise. This box can never be closed again, and no ESPN contract will blind a young broke stud to the words “free playing opportunity”. At our Club returner’s meeting I spoke to the players doubling up with us and the Radicals; we have a significant overlap, and most of our young guys are included within it. I asked them to continue to impart the qualities and principles we’ve built on Club in their Radical experience. The club series will not disappear this season, or next season, and the today’s best players will still play for Revolver and Ironside and DW, etc. But many of those same players are also clocking in for double-duty. And the bottoms of these pro rosters are full of young kids looking to move up and make a name for themselves. They want to be the next Mac, the next Brodie. They are creating their identities as players and those identities are going to be inextricable from their pro Ultimate experience. I couldn’t fathom, as a young player, a day when Nord would be forgotten. And the USAU, in flippant remarks dismissive of the possible success of the pro leagues, clearly can’t fathom a day when the best players are exclusive to their pro teams. They did what they had to this off-season to retain control over the elite club teams. But they should be mindful that they possess no control over the players that make up those rosters. That studs retire and new talent rises up. And that those pro leagues don’t need to do a thing to change people’s minds about them; they only need to prove themselves to the players that comprise the future. Look around; they’re doing exactly that.